Usually, July is known as the height of dry fly season here in Southwestern Colorado. However, with all the moisture we received this year, dry fly season has just begun. With so many hatches just kicking into gear with subsiding runoff, we are looking at a great month for the die hard dry fly junkie. Quite honestly, the Rio float season is just getting really good with lots of bugs coming off and tons of fish looking up. Float fishing the Rio Grande is an unforgettable opportunity and we do have a few open dates available in the next week. 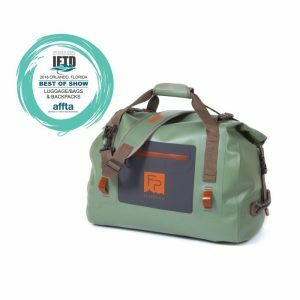 This is a first come, first serve opportunity to have one of the best dry fly fishing experiences you can have in Colorado (or anywhere for that matter). Contact us to book a float on the Rio Grande now! The San Juan has been our constant producer and will continue throughout the next month. Keep an eye on the forecast for the upcoming monsoon season rains if you want to skip the midge pupa. 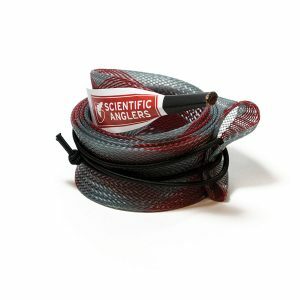 With afternoon showers on the San Juan comes the ant fall…another dry fly junkie’s dream. Thousands of ants wash into the river from the cliffs, and the trout respond accordingly. Our other local Rivers such as the Pine, Piedra, Dolores, Animas, and Upper San Juan are all coming back into shape with a good showing of bugs and dropping levels. 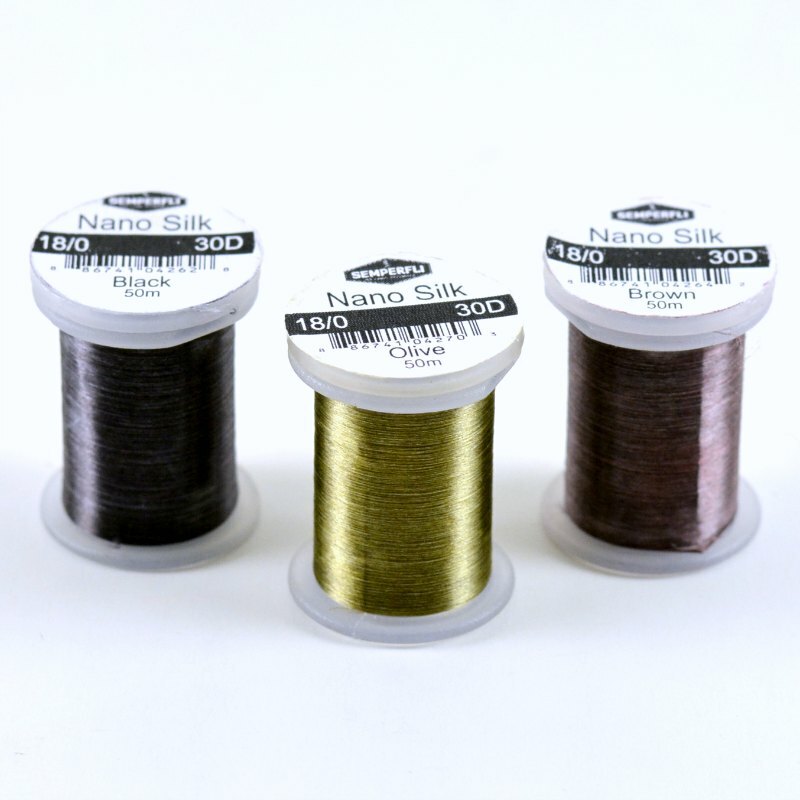 Keep an eye on the flows and a good assortment of dries on hand. Of course, July usually marks the beginning of our high country season, usually. With the sheer amount of snow we received in May, many of the highest country lakes and creeks are still covered in a layer of ice and snow. Don’t fret too much however, because these ice covered waters are above treeline. Any watershed below treeline should be fishing great this time of year with attractor dries and terrestrials. 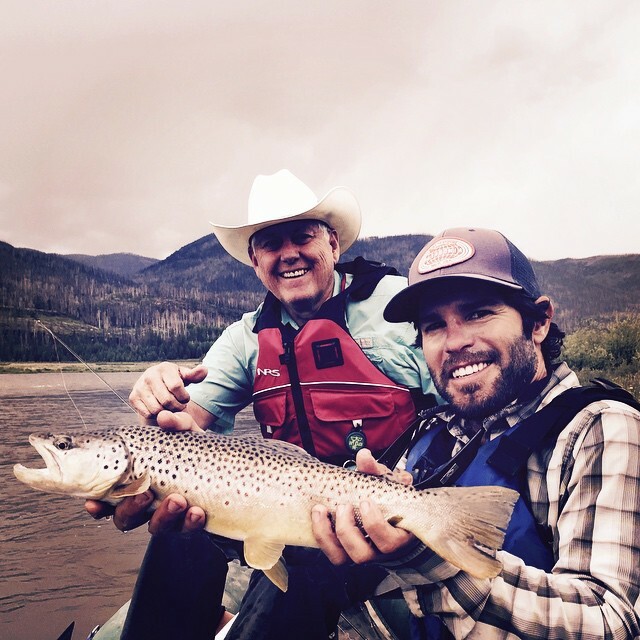 Once again, the dry fly fishing season is in. No matter where you fish this time of year, stop in the shop for the most up to date report. 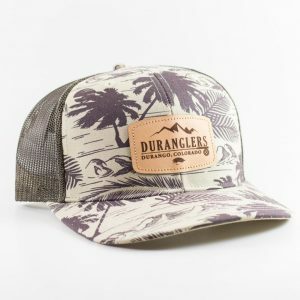 · San Juan River, New Mexico – Midges, annelids, aquatic worms, scuds, Leeches, Flying Ants, BWO Nymphs, baitfish in the lower waters, hoppers. 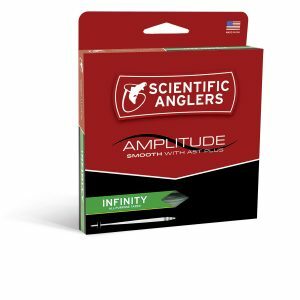 · Animas – Caddis nymphs and dries, stonefly nymphs, PMDs, Sculpins, Crayfish, Aquatic Worms, Hoppers. 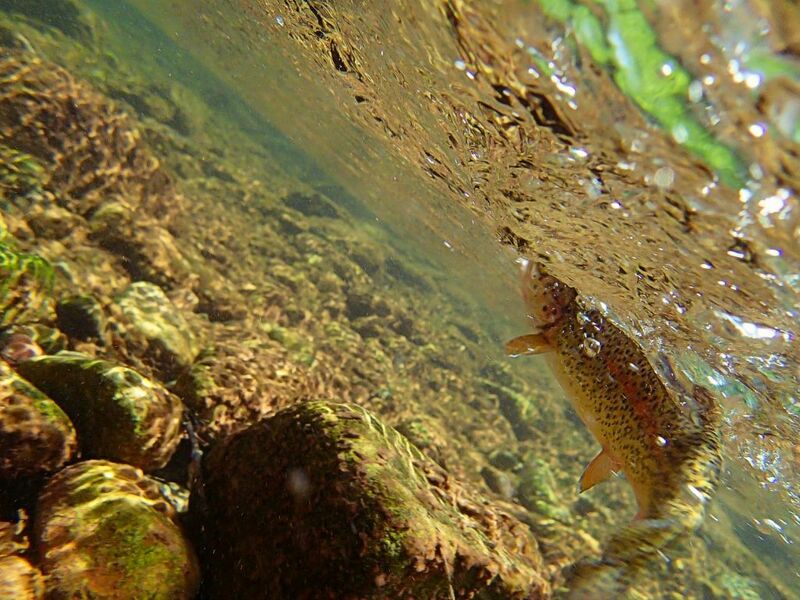 · Upper San Juan – Stoneflies, Caddis, Mayfly Nymphs, Green and Grey drakes, Aquatic Worms. 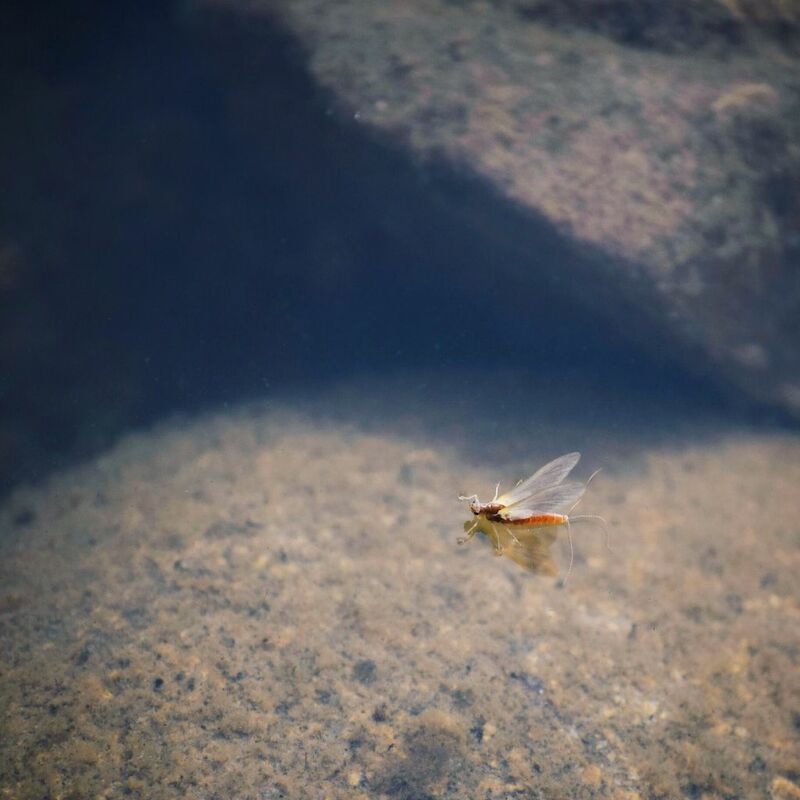 · Rio Grande – Stonefly nymphs and dries, Salmonflies, Caddis, Drakes, PMDs, Sculpins and Baitfish. · Piedra River & Williams Creek – Stonefly nymphs and dries, Caddis, Green and Grey Drakes, PMDs, mayfly nymphs. · Los Pinos River – (Below Dam) – Mayfly Nymphs, Caddis, baitfish, PMDS, Aquatic Worms, leeches. · Dolores River Above Reservoir, Los Pinos Above Reservoir – Stonefly Nymphs and Dries, PMDs, Streamers, Caddis, Terrestrials. 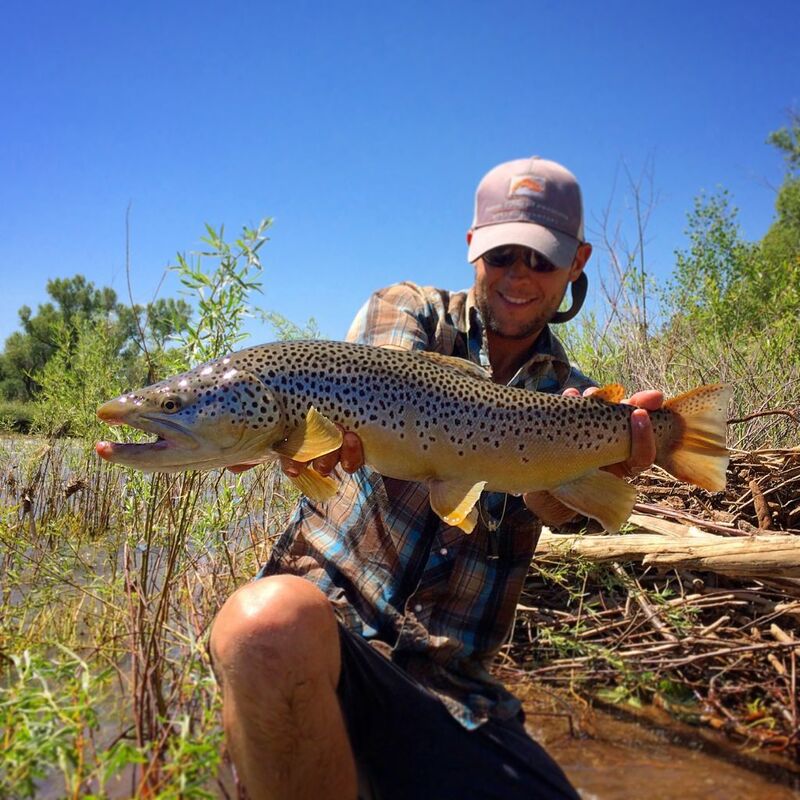 · Dolores River (Below Dam) – PMDs, BWO’s, Stoneflies, Caddis, Terrestrials and Hoppers. · Trout – Sowbugs, Leech patterns, chronomids, small baitfish and streamers, callibaetis nymphs and dries.